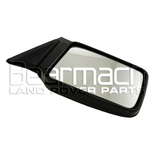 Here you will find manual mirror parts suitable for the Land Rover Discovery 1. Inc. VAT: £125.46 Inc. VAT: Info UK VAT charged at 20%. Ex VAT £104.55 Ex VAT Info Outside of EU and EU VAT registered companies only (not UK). 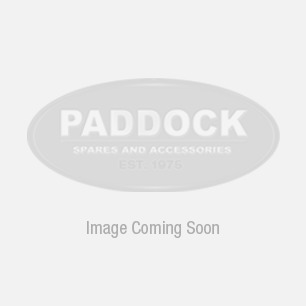 Inc. VAT: £132.04 Inc. VAT: Info UK VAT charged at 20%. Ex VAT £110.03 Ex VAT Info Outside of EU and EU VAT registered companies only (not UK). 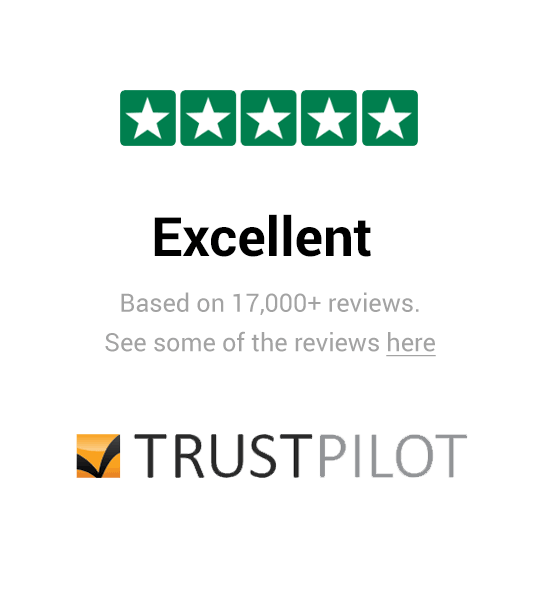 Inc. VAT: £11.22 Inc. VAT: Info UK VAT charged at 20%. Ex VAT £9.35 Ex VAT Info Outside of EU and EU VAT registered companies only (not UK).